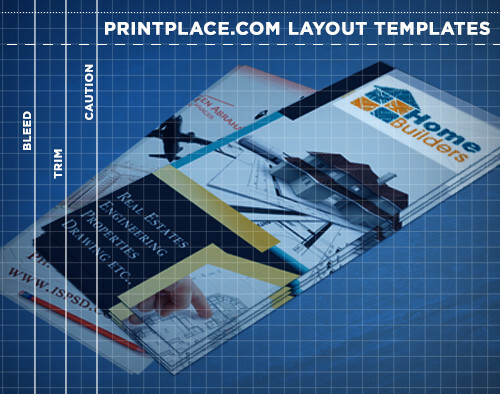 Rack card layout templates let you check your artwork to make sure it is formatted to the correct size. Download the format you need from the list below. After you send it to press our art team will review your proof to make sure you receive the best quality results possible. If there are any issues, they will notify you quickly and let you fix the file before printing.